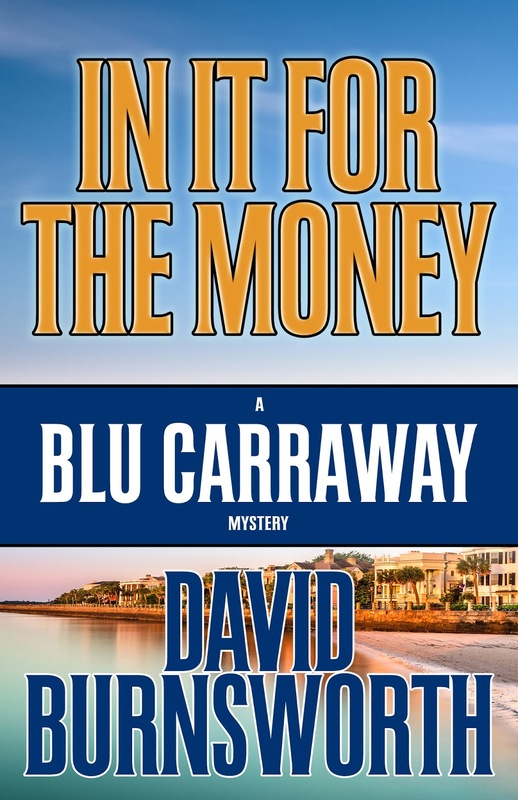 The first book in my new series, IN IT FOR THE MONEY, is a mystery set in Charleston, South Carolina. Blu Carraway, my protagonist, is a PI about to lose everything because he hasn’t had a job in a long time. His specialty is the rough cases, the ones most other PI’s don’t want. Except everyone’s scrounging these days so his competition is less selective than it used to be. And then a potential client shows up. The best kind of client, the rich kind. And all of a sudden, Blu’s got a missing person case. He has to find a spoiled brat of a twenty-something whose mommy checks on him by making sure he makes daily withdrawals from his trust fund. When the brat hasn’t in two weeks, mommy gets nervous and Blu gets work. What starts out as a simple job turns into something less so when Blu finds out why junior is off the grid. And it will take almost every skill Blu has, from his Army Ranger training to his twenty years as a PI, to survive. John Sanford, Michael Connelly, James Lee Burke, Elmore Leonard, CJ Box, Lee Child, Spencer Quinn, Susan Boyer, Hank Phillippi Ryan to name a few. Decide what your goals are and don’t quit. 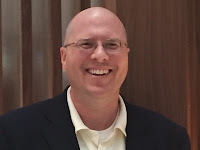 It took me six years and thirty rejections to get a contract on my first book. My mind is always running. I used to daydream way too often as a kid. It didn’t go away when I became an adult. Now, I’ve tricked my daydreaming into plotting my books for me. Mick Crome is Blu’s business partner. Like Blu, he’s an ex-Ranger. Unlike Blu, his only loyalty is usually only to his Harley Davidson. Crome also doesn’t like to play by too many rules. He’s tough and calm under pressure. And he comes back to town to buy into Blu’s Investigation business after a three year sabbatical in only God knows where. My publisher is Henery Press and the person there who designed the cover is Kendel Lynn. She did an amazing job, capturing both the beauty of Charleston in the image of the battery, and the dramatic fierceness in the colors of dawn. 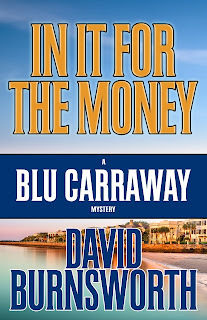 I just submitted the manuscript for the second Blu Carraway novel. Blu’s business is now thriving and things are going well, until of course they don’t. There’s tragedy in the family and Blu risks everything to right all wrongs. He and Mick Crome have to look into their past to find the answer. 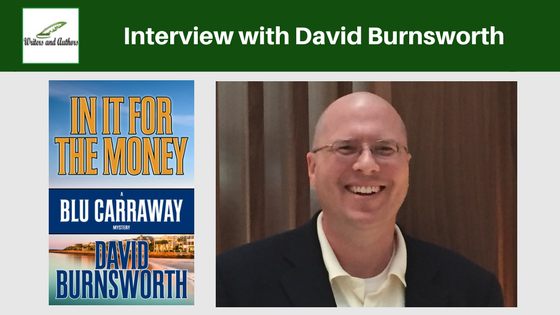 My goal from the start was to be traditionally published and I did not waiver. 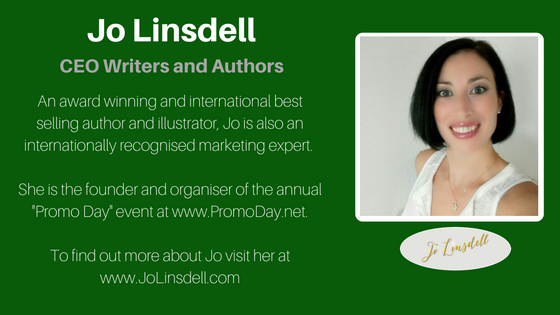 Self-publishing can be a successful avenue and I know of authors who are doing very well with it. My biggest fan is my wife. When I am not writing, or working at my day job as an engineer, I enjoy taking her out to dinner and going on vacation. Of course I like to read, a lot, as the list of my favorite authors shows. And I am such a fan of you and your books! Thanks for all you do, Hank! Love this interview! It is always fun learning more about authors. This interview was so much fun!